Scott’s Manor Guest House is situated in a quiet tree lined street, only 800m away from the Dauth Roode Dam and merely a two-minute walk to the town centre in Lichtenburg. 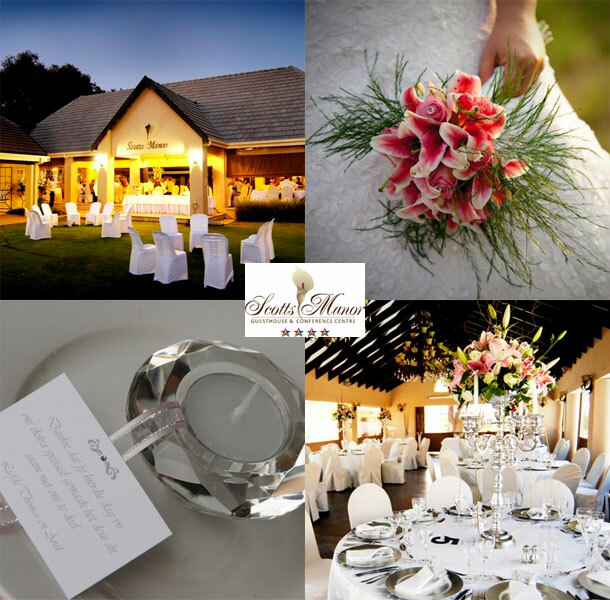 Scott’s Manor Guest House is an ideal venue for weddings and functions. We believe that your wedding day should be about you. No matter if you choose to have an itimate affair or share it with all of your friends and family, this should be a hassle-free day filled with memories. We take care to ensure there is explicit attention to detail and the owner, Bitty Terblanche, manages all aspects of the day. 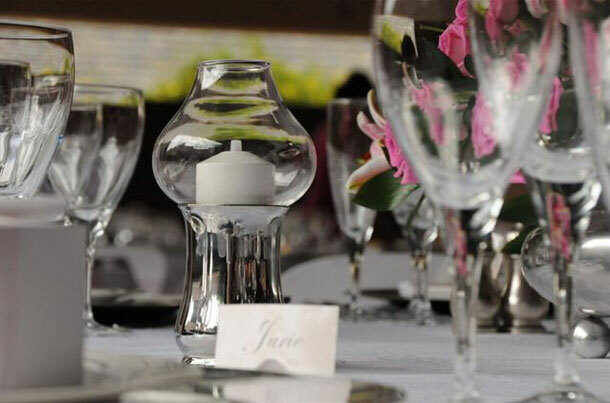 Our team will help you choose the best catering option for your needs and they will also be able to arrange flowers, table settings and décor items as required. To book your wedding at this special venue telephone Bitty and her team on +27 (0)18 632-0255. Alternatively you can send an enquiry or for further details you can visit Scott’s Manor Guest House.